February 23, 2018 / Modified feb 23, 2018 11:16 a.m. 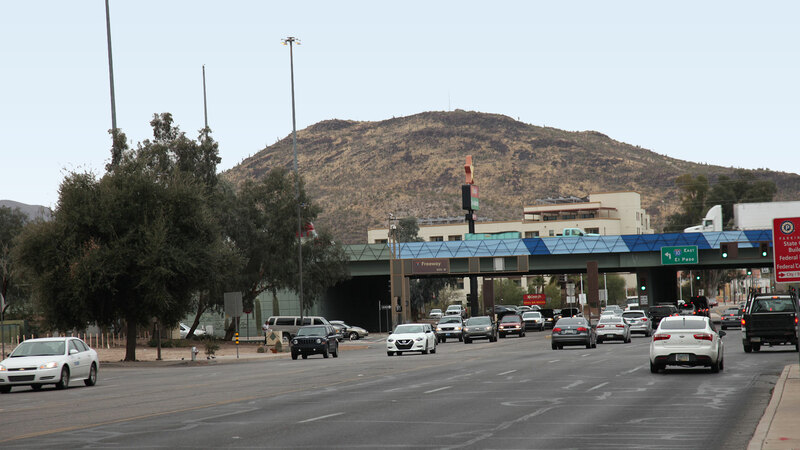 The Arizona House voted 38-17 Thursday evening to keep Rio Nuevo running for an additional 10 years. The bill means that the Rio Nuevo Board will continue to function until 2035. Board members say by then all projects will be finished and the public debt will be paid off. The City of Tucson ran Rio Nuevo from 1999 to 2009. Hundreds of millions of dollars were lost during that time. The state then took the project over, and it has now paid down most of the debt and is bringing in tax revenue. Supporters of Rio Nuevo tout the opening of the AC Marriot hotel, the redesign of the Tucson Convention Center and the relocation of a division headquarters for Caterpillar as recent successes downtown. Detractors call it a waste of money. Some also say the downtown redevelopment plan is not accomplishing what was promised. Representative Pamela Powers-Hannely, D-Tucson, said the current projects are not the cultural ones voters wanted. She also said there is no accountability to the public. "The members of the Rio Nuevo Board live in Tucson, but they were not chosen by the people of Tucson, and we did not vote for those members. The Legislature put them in charge," said Powers-Hannely. In addition to extending the life of Rio Nuevo, the bill requires any project valued at $500,000 or more get approval from a legislative committee. The bill still must be approved by the Senate and Gov. Doug Ducey.